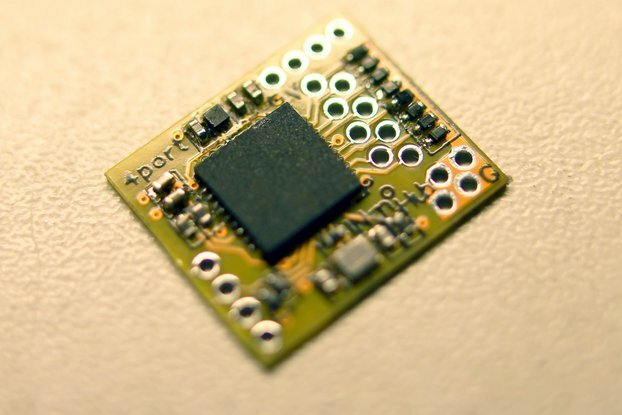 Connect to UART serial via USB. Additionally, read/control 8 digital ports, assignable independently as input or output. 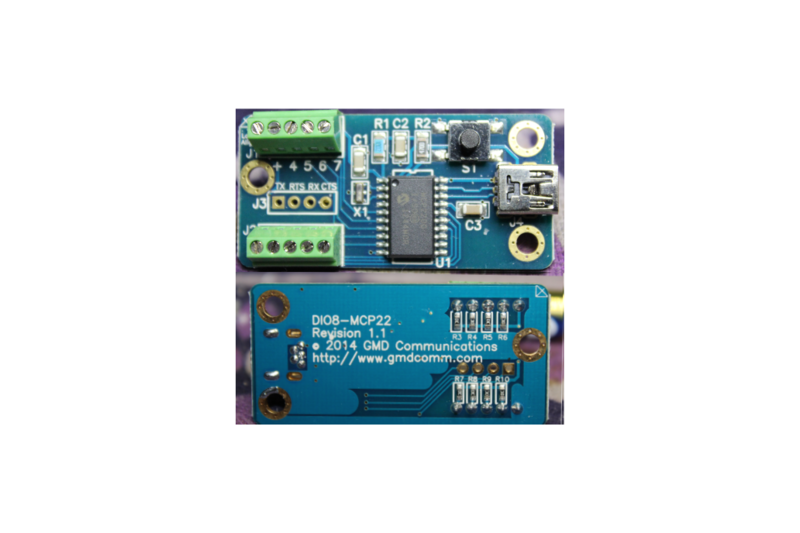 The GMD Communications' DIO8-MCP22 provides 8 digital I/O ports for your PC via USB, each selectable for Input or Output. Additionally, it provides connections for a 4 pin header to provide a TTL Virtual COM port. 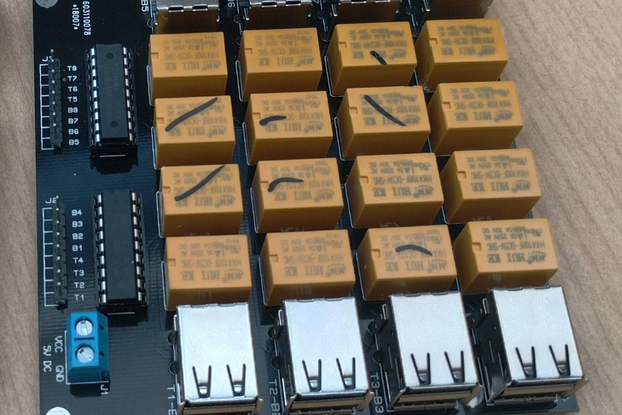 Very few Digital I/O solutions available are both inexpensive AND reliable. This little board achieves both. Quantity discounts available. Powered by USB, the DIO8-MCP22 sports a mini-USB connection, screw terminal block connectors, pullup resistors, and a reset switch. 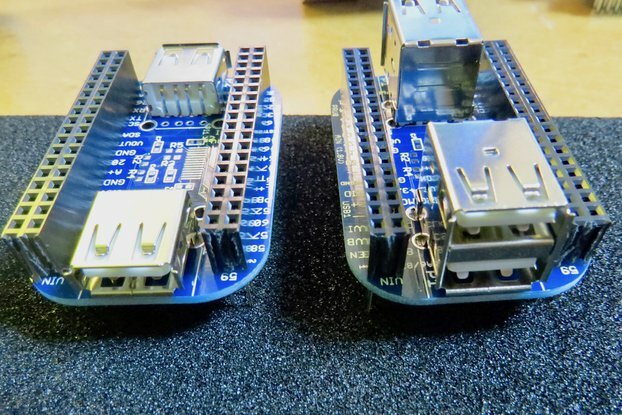 Utilizing the Microchip MCP-2200, it functions as a USB HID device for I/O. Three mounting holes allow the use of standoffs for mounting/stacking. 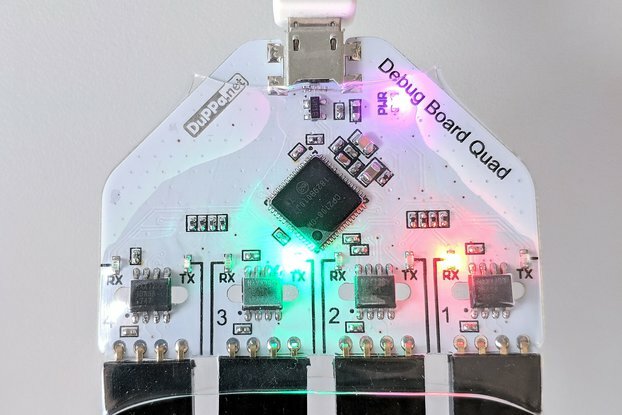 Multiple boards can be used on the same computer.